This post contains affiliate links. If you make a purchase using one of these links I may receive a commission. So, I’ve been wanting to compile a list of foods that are staples when I travel (especially on the weekends I have to report for duty). They’re easy to take with you when you’re out and about running errands or on a road trip. The next time you hear someone say, “I’m too busy to eat healthy,” or better yet, “I didn’t have time to eat!” you can send them this list, and you won’t hear them use that excuse ever again (actually you might, eh probably will, but at least now you don’t have to feel bad for them)! Sure, fast food is easy and a bag of chips is convenient, but if you plan ahead, eating healthy does not have to be time consuming or difficult. I’ll admit it does take some planning, but nothing more than your weekly trip to the grocery store. Once you know what foods will actually nourish your body it’s easy to keep them on hand. So here is a list of my go to snacks that I always carry in my bag. I rotate them out, so that I don’t get tired of eating one. 9. 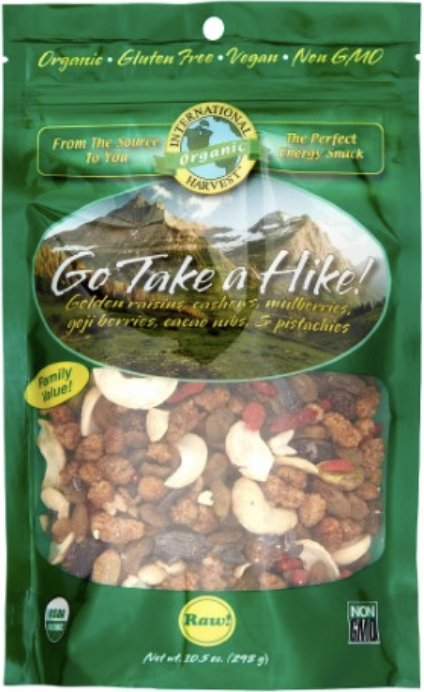 Freeze Dried Fruit (& Veggies) – Such a great snack to have on hand, albeit they can get a little expensive. As with most things it depends on the brand/quality and the type of food you’re consuming. I love the strawberries and bananas, and for vegetables, the peas and corn are as my daughter would say, “yummy in my tummy.” Nature’s All Foods brand has been a hit in our house. In addition to freeze dried fruit and veggies, fresh fruit is my typical go to. 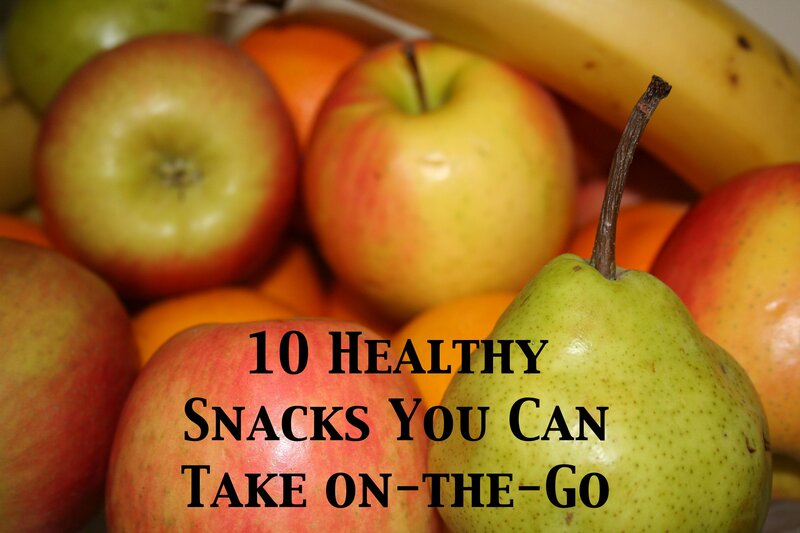 Apples, bananas, pears, and oranges are all convenient travel foods. 10. Single Serving Almond Butter – There are a lot of brands to choose from, and even more flavor varieties, so you have to find one that fits your preference. Almond butter is great for its protein content, which is going to contribute to fullness, and also its healthy fat content. I could eat almond butter by the spoonful – yes, I think it’s that good. I love eating apples with almond butter, and apples are easy to throw in a bag, either whole or cut into slices. Now that I have compiled my list, I would love to hear your feedback. Have you tried any of these snacks? 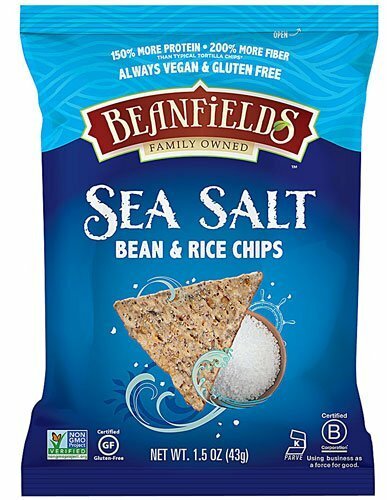 What are your go to travel foods? Please note, while this is a summary of easy foods to take with you on the go, the focus here is convenience. I prefer fresh, whole foods, but when you don’t have the convenience of your own kitchen and supplies while traveling, these are great alternatives, until you can reach your destination or find a store/restaurant that suits your needs. Next postProtein – How Much Do We Need and What is the Best Source?